Today I’m pausing to share some of my favorite teacher shirts. I designed a few of them, and the rest I collected here because I love them. I hope you do too! Where I taught, jeans days were so coveted that we were willing to donate money to charity for the privilege of dressing down. Crazy, right? If you’re a teacher too, then I know you understand. 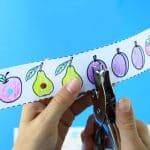 If you’re not a teacher, but looking for teacher gift ideas, then you may find this guide helpful too. I’ve also provided some extra gift ideas that you could pair with several of the shirts. ‘Tis the Season to READ with a jolly Santa sends a seasonal, positive message to students. Isn’t this gingerbread cookie shirt cute! 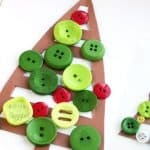 It’s perfect to wear while teaching a Gingerbread Man unit. Also, I love the positive message for students. Note, you’ll want to order this one a size or two up. 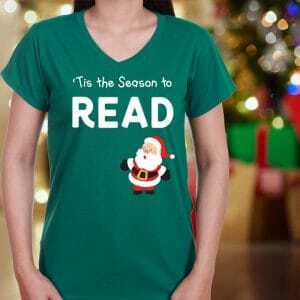 Preschool teachers can proudly wear this funny shirt declaring “I’m a preschool teacher, of course I’m on THE NICE LIST”. Whooo likes owls? 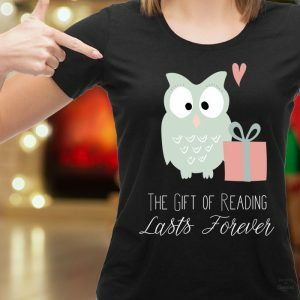 This teacher holiday t-shirt tells the world that “The Gift of Reading Lasts Forever” – it does, doesn’t it! Finally, here’s a cute teacher shirt to wear all winter long. Pair it with a gift card to her favorite bookstore or a few gorgeous new picture books. These are heavy on reading shirts. Can you tell I’m biased? Kids notice what we wear in the classroom. 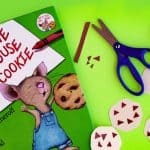 Proclaiming your love of reading is just one more way to feed their enthusiasm for the printed word. 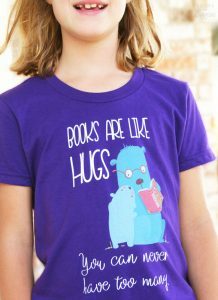 “Books Are Like Hugs – You Can Never Have Too Many” Here’s the perfect gift for teachers with huge classroom libraries. Give her a few brand new releases and she’ll love you even more. This shirt comes in kids’ sizes too (that’s my daughter wearing ours). Teacher of All Things – this definitely reminds me of a favorite book! This Teacher Needs Coffee – pair this fun shirt with some gourmet java and, if you must, a mug. Read More Books – What’s not to love? Wild About Reading – I love the zebra print in this one. If you’re lucky, it might even match her classroom decor. 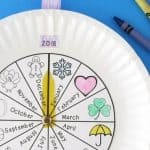 I Dig Preschool – Another adorable one! This comes in kid sizes too. Who said glitter? 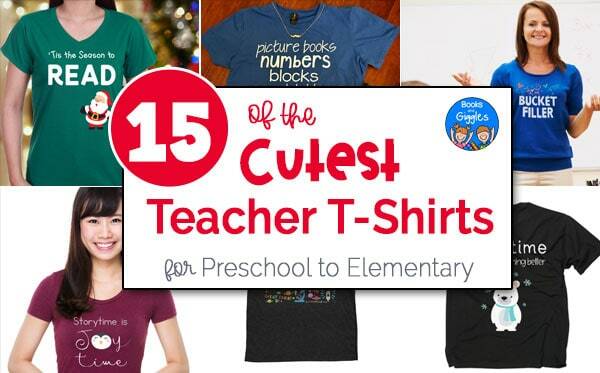 Your favorite preschool teacher can proudly wear this cute Preschool Life shirt. You might add a gift card for a free massage or spa day to show even more appreciation. Science Rocks – I love the fun details on this one. It’s perfect for teachers who’re passionate about teaching science. This shirt also comes in youth sizes for your favorite budding scientist – I love the pink one for little girls. I wish I’d had all these choices while I was still in the classroom. I may still have to buy myself something that proclaims my love of books. But which one? !